Please see below for more information on Century Machine's horizontal honing line. Self-contained, horizontal honing machine capable of strokes from 8 to 15 foot and bore diameters to 13.5 inches. 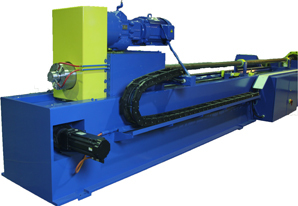 Self-contained, horizontal honing machine capable of strokes from 8 to 22 foot and bore diameters to 19.5 inches. Four ranges of infinitely variable speed control from 28 to 269 RPM. 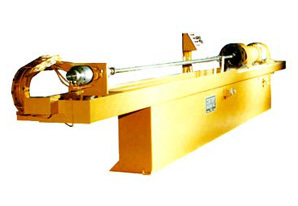 Self-contained, horizontal honing machine capable of strokes from 22 to 44 foot and bore diameters to 19.5 inches. Copyright © 2015 Century Machine, Inc., All Rights Reserved.